A hack event is where people with programming and design skills collaborate intensively on software projects. DfT recently ran a two day hack event of its own - our first Hack Club. Doing this sort of thing in a department like Transport is pretty new. But when Matthew Lemon from Performance, Assurance & Risk division and DfT’s Chief Data Scientist Tom Ewing organised the first departmental Hack Club earlier this year, it was a revelation. A bunch of keen developers and other creative types took time out of their day jobs to huddle together in groups in the basement of Great Minster House for two days and get stuck into solving some real life problems. They also got to sink their teeth into some sugary food and drink at the same time to keep their energy levels up and, just to make it interesting, we invited some judges along to award prizes to the best ones. The problems they were presented with were thorny ones. How can we improve and automate a management reporting process that is still manual in nature? How can we find out in advance where there might be a free desk available in the building? Can we come up with a digital way of capturing staff suggestions or mapping our major projects better? Undaunted, the teams got stuck in and came up with some brilliant prototypes. 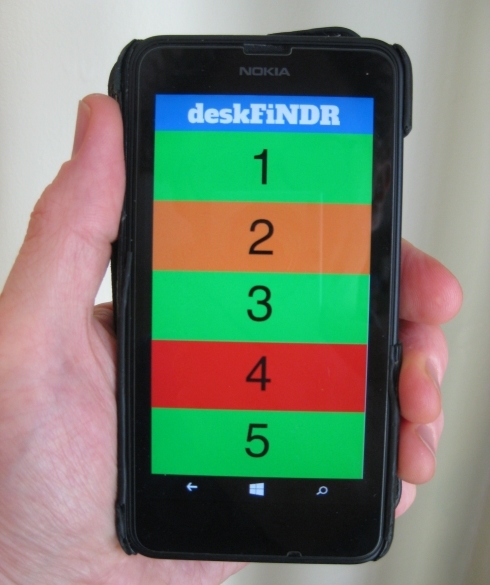 Each one really was a winner, but highlights were the deskFiNDR app that gave a traffic light rating to your chances of finding a free desk on each floor, driven by login data. That won the team prize (a bag of chocolate buttons – no holidays or cars on offer sadly) and a heartfelt offer from one of the judges - “I’ll personally give you a special prize if you can extend it to LooFiNDR!” Prizes also went to a Hansard tool that you can search by topic, time period and MP to show who asked questions in parliament, about what, and when. And a live dashboard reporting tool for a senior investment committee, with the potential to save hours of staff time pulling together and formatting reports, impressed everyone. Aside from these fantastic, and (dare I say it) potentially revolutionary hacks, the best thing for me about the event was seeing everyone in the room coming together to work hard on solving real life problems, but having lots of fun doing it. That felt like something really special. 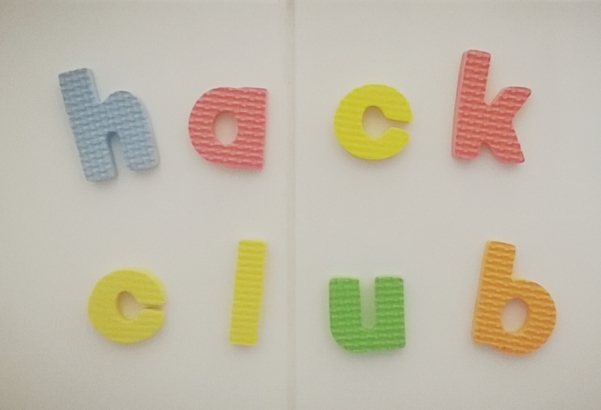 The next Hack Club is taking place in November. We will be posting about that of course.